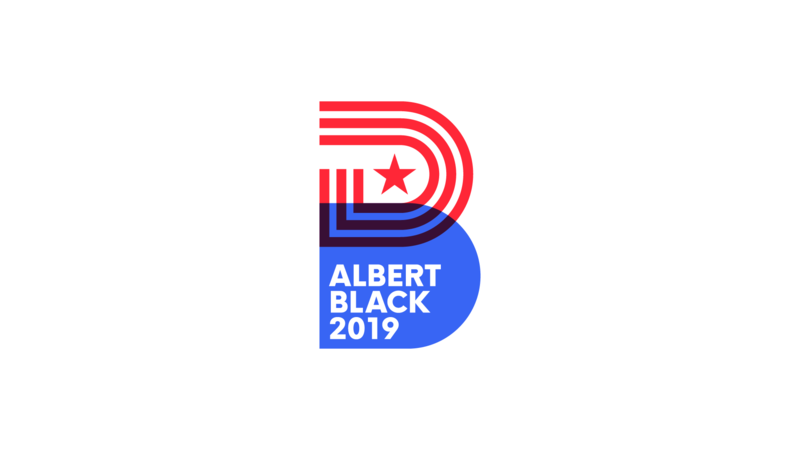 Albert Black is a South Dallas raised businessman, civic leader, family man, and a 2019 Mayoral Candidate for the city of Dallas. The overall goal of his campaign was to empower the next generation of leaders and create a city that is truly progressive, emphasis on truly. 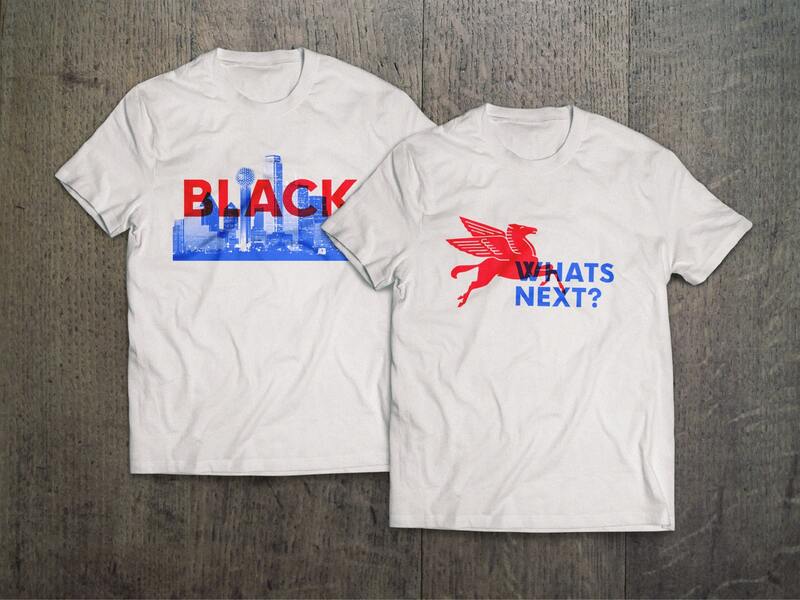 Albert and his campaign team approached DYAD for full concept visual identity, messaging, and a website that embodied their vision to create a forward thinking and nontraditional campaign that would fit naturally in a completely new political landscape, without losing connection to its roots. 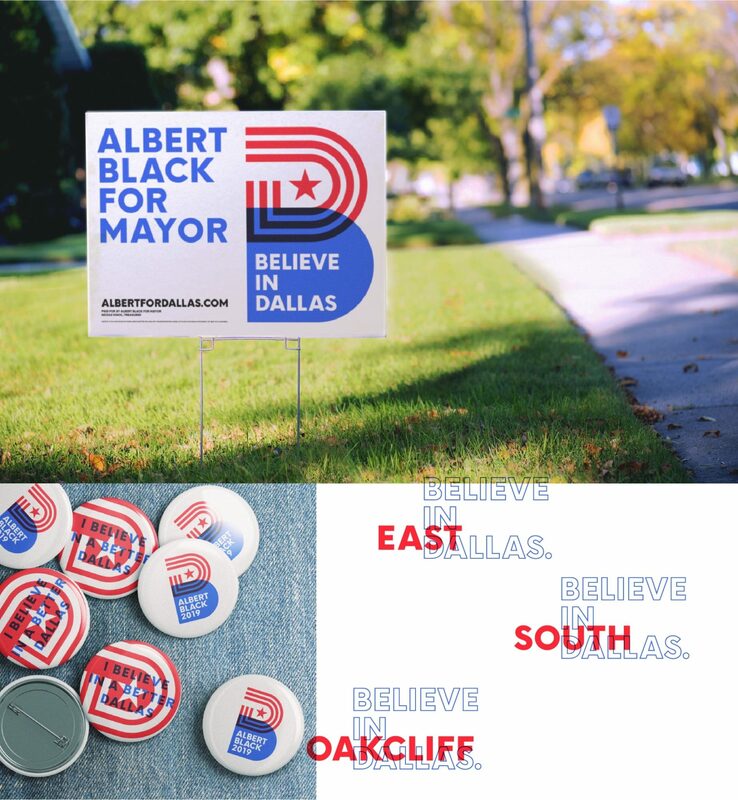 Our goal for Alberts campaign branding was to build a logo that visually showcased a wide range of topics and would adapt throughout the entirety of his campaign journey. 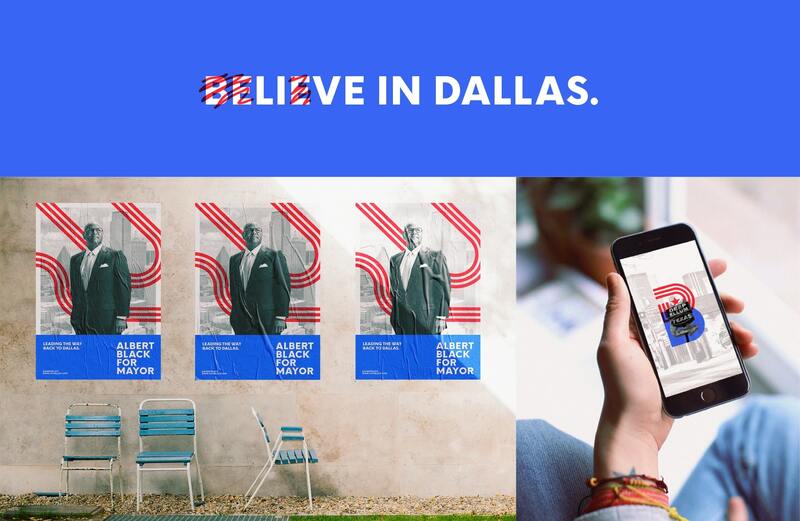 Our objective was to create a visual language that felt handmade, even if being presented digitally, and to connect with the people of Dallas by defining the iconic parts of its culture. We started by breaking down the first letter of Alberts last name, ‘B’ into simple geometric shapes, where we then incorporated our own interpretation of the city of Dallas’ logo. We used the logo to frame different landmarks, topics, and messages so people could quickly understand the different points of his campaign within a glance. After taking inspiration from historic campaign collateral, we developed visuals that reflected the printing techniques and black and white photos used from past decades. Having these elements as our tool kit allowed us to be able to create content that was bold, flexible, nostalgic and contemporary.